The group chaired by “cable cowboy” John Malone may sell its German and eastern European businesses to Vodafone. If regulators give the thumbs up, Liberty’s remaining assets would be prime targets in a wave of telecom dealmaking. Its valuation does not reflect that possibility. 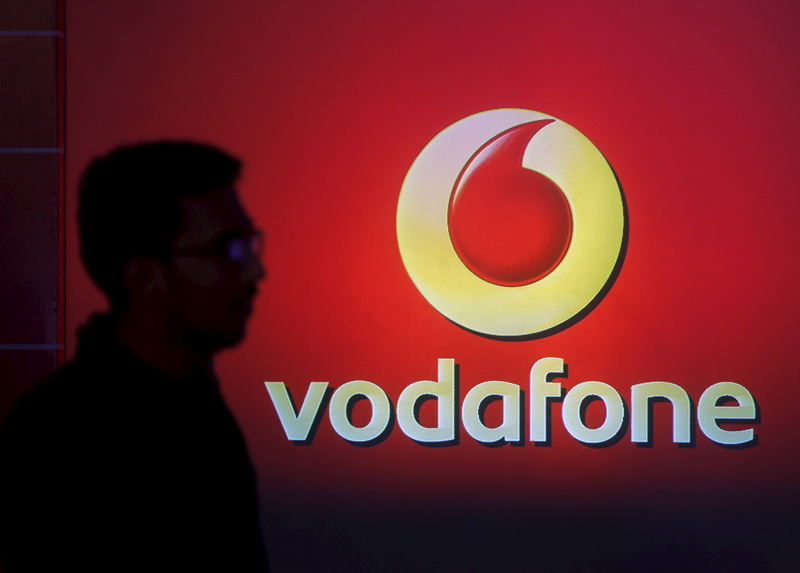 Vodafone is nearing a deal to buy continental European assets from cable group Liberty Global, Reuters reported on May 3 citing three sources familiar with the matter. The mobile operator said in February it was in talks about buying Liberty's assets in the continental European countries where they overlap: Germany, the Czech Republic, Hungary and Romania. The two had previously discussed combining operations in 2015, but could not reach an agreement on valuations.